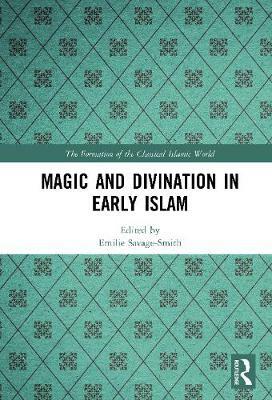 Magic and divination in early Islam encompassed a wide range of practices, including belief in jinn, warding off the evil eye, the production of amulets and other magical equipment, conjuring, wonder-working, dream interpretation, predicting the weather, casting lots, astrology, and physiognomy. The ten studies here are concerned with the pre-Islamic antecedents of such practices, and with the theory of magic in healing, the nature and use of amulets and their decipherment, the arts of astrometeorology and geomancy, the refutation of astrology, and the role of the astrologer in society. Some of the studies are highly illustrated, some long out of print, some revised or composed for this volume, and one translated into English for the first time. These fundamental investigations, together with the introductory bibliographic essay, are intended as a guide to the concepts, terminology, and basic scholarly literature of an important, but often overlooked, aspect of classical Islamic culture.